The Tamale House, where do I start? 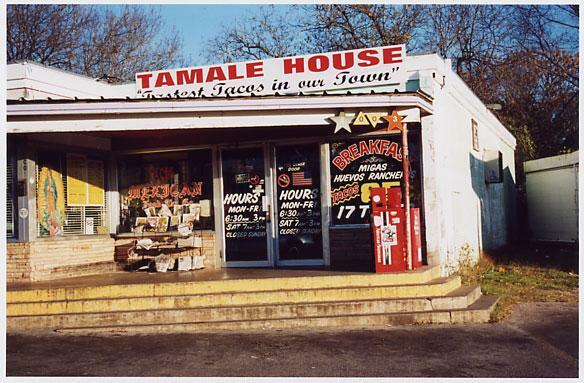 I have been eating at Tamale House for so many years, it was one of my first taco experiences in Austin when I started going to UT. I'm sure I'm not the only one that's rolled up to Tamale House broke as f! @# and rolled out very full. In 2001, when the Chronicle awarded The Tamale House 'Best Reason to Wake up before 3 p.m.," I thought they had a window into my soul. I was living a few blocks away from Tamale House at the time and was working some very late hours. I would make it a point to roll out of bed by 2:45 p.m. so I could call my order in and get there before they closed up shop. Two things to know before you go: 1. They don't serve tamales. and 2. They only accept cash. So with this knowledge I am happy to offer you a report of my most recent visit. Cornbiter and myself rolled up to Tamale House and were ready to wreck some chalupas and tacos. Tamale House is know for their chalupas, there are three options: guacamole, taco meat and combo(taco meat & guac.) They are all served on a crispy tostada shell topped with refried beans and melted cheese and finished off with your choice of filling. (Don't be confused and order a tostada, same thing only no beans and cheese) I like my combo chalupas with fresh jalapenos, just ask. On this visit I also ordered a carne guisada taco for the first time ever! For you! It was okay, nothing special, but a pretty decent taco. 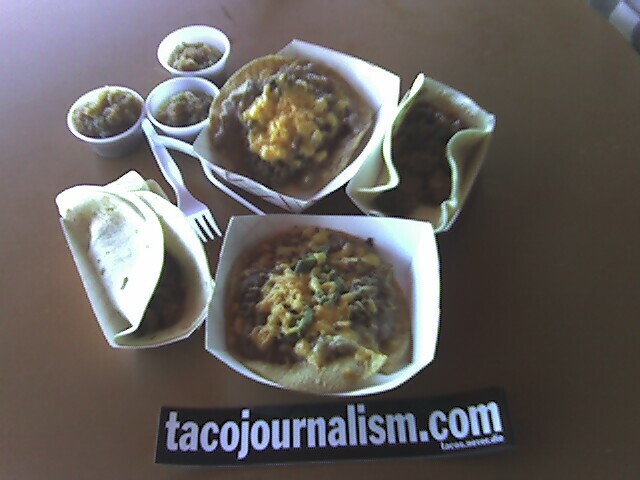 Tamale house also serves up really inexpensive breakfast tacos, migas & taco plates. 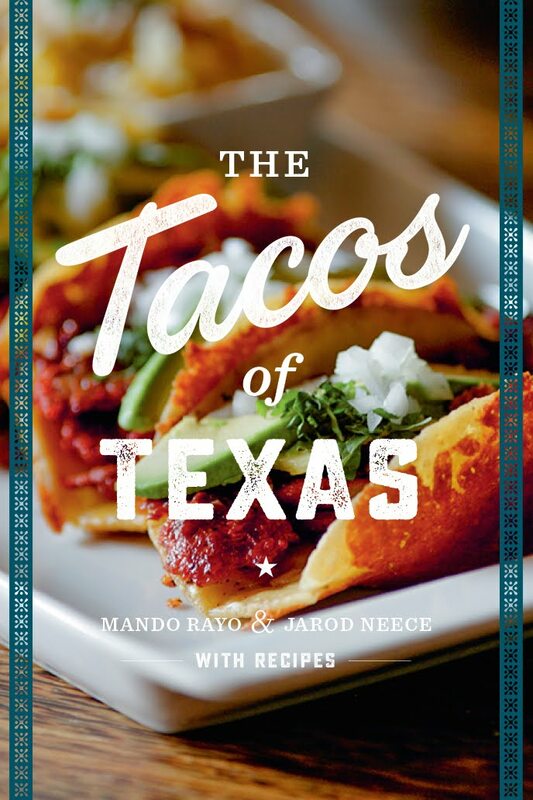 A few of my favorite things to order are bacon, egg & cheese tacos, the beef taco dinner plate, migas with cheese, and combo chalupas. I never have a bad meal when I head over to the Tamale House and if you haven't already been there, there's no time like the present. Just get there before 3 p.m.! Just want to throw in my dos centavos. I've been eating at Tamale House for over 15 years, and it's legendary status in town is well deserved. I've often mused that if they were open 24 hrs and delivered, my life would be perfect. 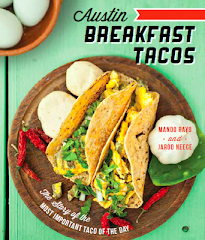 The Migas w/ Cheese are favorites of mine, as are the chalupas. How about a crispy taco plate (three tacos w/ rice and beans) for $3? F'n awesome. You simply cannot beat Tamale House for value. 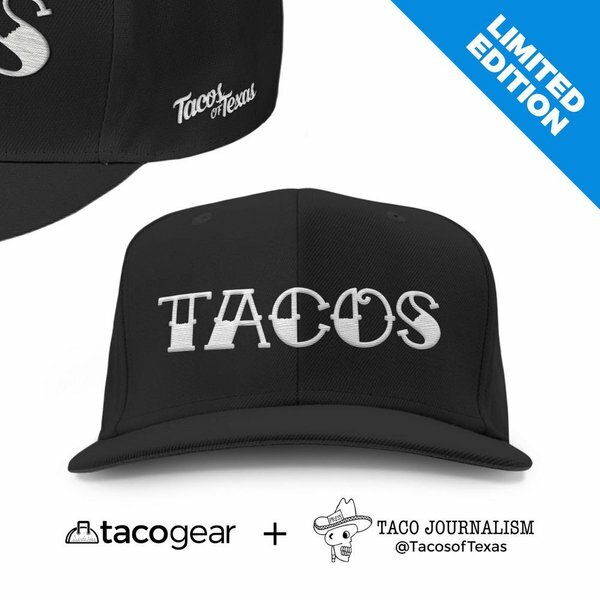 There are places in town with better breakfast tacos, but they are all at least twice as expensive. There is no place in town that makes anything like the migas w/ cheese or chalupas at T. House. Their salsa is also a big, big fave of mine. a measly 4 stars! Tamale House deserves your highest honors not only for cheapness and taste, but for consistency! The migas with cheese, unparalleled in flavor, have not changed in the 14 years I've been eating there. In my first days in Austin, probably 4 'new friends' asked me if I had been there yet. I watched many a plane come in for a landing directly overhead while eating a breakfast taco before they moved the airport. It is a legend and I am honored to eat their food. I have to agree that Tamale House deserves 5 stars, for all its legendariness. Also love the lemonade and frito pie! this is an old post tamale house is now located at 1500 E. 6th st.